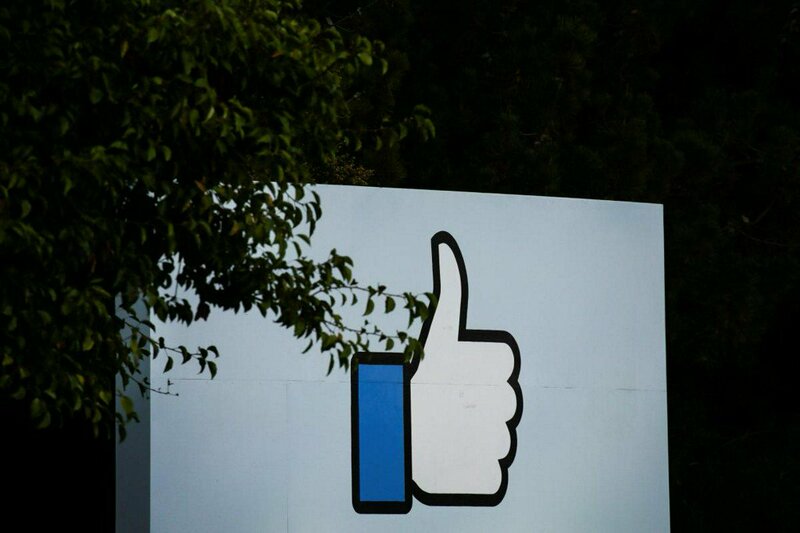 The entrance sign to Facebook headquarters is seen in Menlo Park, California, U.S.
Facebook Inc said on Friday it has discovered a bug that may have affected up to 6.8 million people who used Facebook login to grant permission to third-party apps to access photos. The incident may have affected up to 1,500 apps built by 876 developers, the company said here, adding that it has fixed the issue. Facebook said some third-party apps may have gained access to broader set of photos than usual for 12 days between September 13 to September 25.